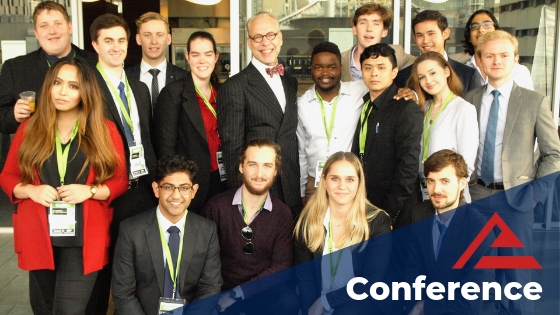 Mannkal sponsors students to attend domestic and international conferences where they can engage in a wide range of topics, spanning economics, public policy, entrepreneurship and more. At the conferences, students will hear from distinguished academics, politicians and think tank leaders. During the session breaks, students are encouraged to network in a relaxed environment with their peers and enjoy the experience. 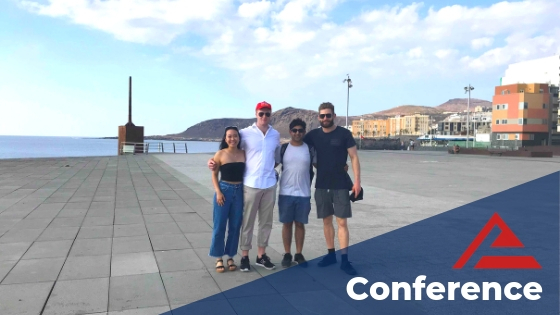 Attending a conference is the perfect way to prepare you for your study tour application. 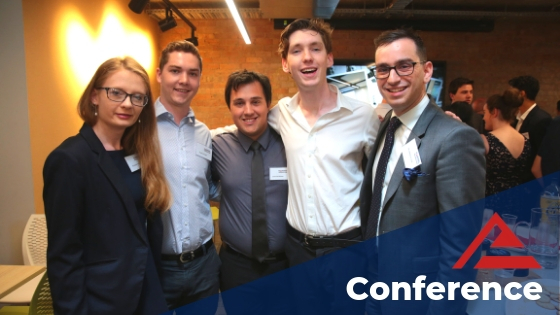 Students are generally eligible for one conference prior to going on a study tour, however additional conference opportunities may be offered throughout the year to outstanding scholarship performers. Mannkal covers all basic necessary expenses for the conference, administered through the student’s university. The bursaries include airfares, basic accommodation, travel insurance, visa fees, any conference expenses and a small living allowance. – What it is about the conference specifically that interests you? Which speakers and philosophies? Applications are accepted and assessed on continual, rolling basis up until the closing date. Candidates who submit their application early have a higher likelihood of receiving a conference scholarship. Above all, Mannkal values entrepreneurialism and enthusiasm for a free and open society. We consider students from across all faculties, departments and backgrounds. Course marks are one consideration, but this should not exclude students who have made contributions in other areas. Students are generally eligible for one conference. Additional conference opportunities may be offered throughout the year to outstanding students at Mannkal’s discretion. All successful applicants must be available for a pre-departure and a post-conference briefing. 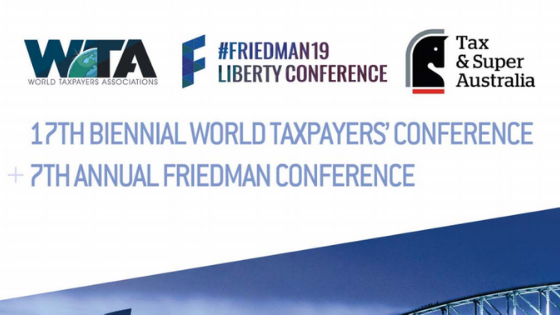 From humble beginnings, the Australian Libertarian Society Friedman Conference has grown to become the largest free market, pro-liberty conference in the Asia-Pacific Region and this year they are partnering with the World Taxpayers Associations to host the 17th Biennial Conference to make 2019’s Friedman Conference the #1 pro-liberty event of the year! 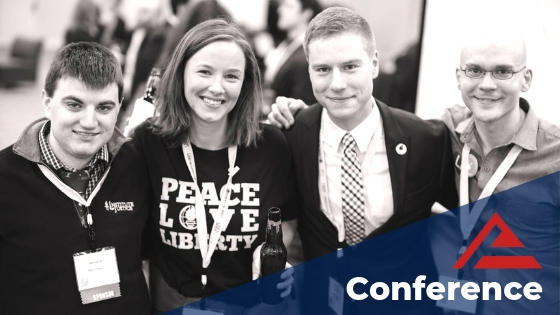 Started in 2013, as a joint initiative between the Australian Libertarian Society & the Australian Taxpayers’ Alliance, the conference has become the “must attend” event for anyone interested in small government, free markets, and liberty. It attracts an audience of senior policymakers, academics, business leaders, and the best and brightest of Australia’s activist community. The conference will be an unparalleled opportunity to hear from the world’s leading academic experts, as well as campaign & communication strategists. 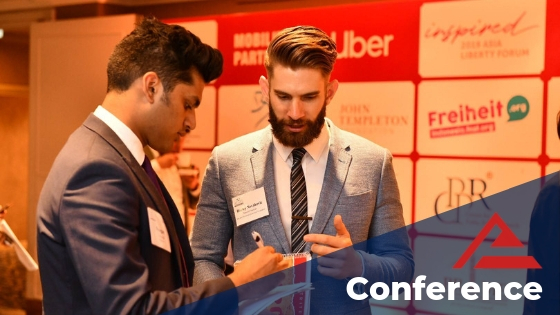 In addition, participants will enjoy social and networking events including a waterside Gala Dinner and a leisurely cruise through the Majestic Sydney Harbour, and an optional wine tasting tour the Monday following the conference through one of the worlds greatest wine regions, the spectacular Hunter Valley! 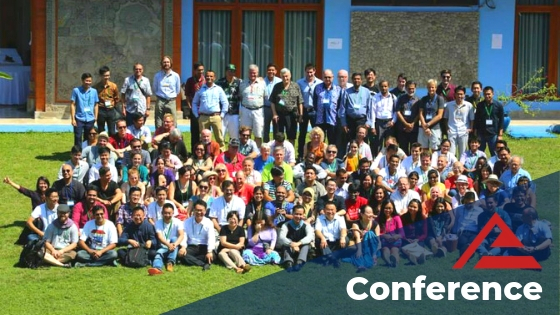 The 2019 Conference is set to once more break all records as the largest free-market gathering – not just in Australia – but in the entire Asia Pacific Region of all time, so get your application in today! The conference will celebrate the 100th anniversary of Tax & Super Australia, the world’s oldest taxpayer group and we look forward to you joining us for this historic event! Click here for the latest speaker announcements. The Samuel Griffith Society exists to promote understanding of Australia’s Constitution. It holds annual conferences and publishes its own annual journal. to foster and support reform of Australia’s constitutional system to these ends. More details, including speakers, will be announced soon. 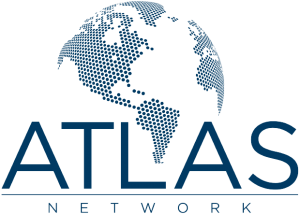 Attend our seminars to learn professional skills and libertarian philosophy.